This bird species is one of the popular birds in Central Serengeti; they are also locally common and endemic to Tanzania. 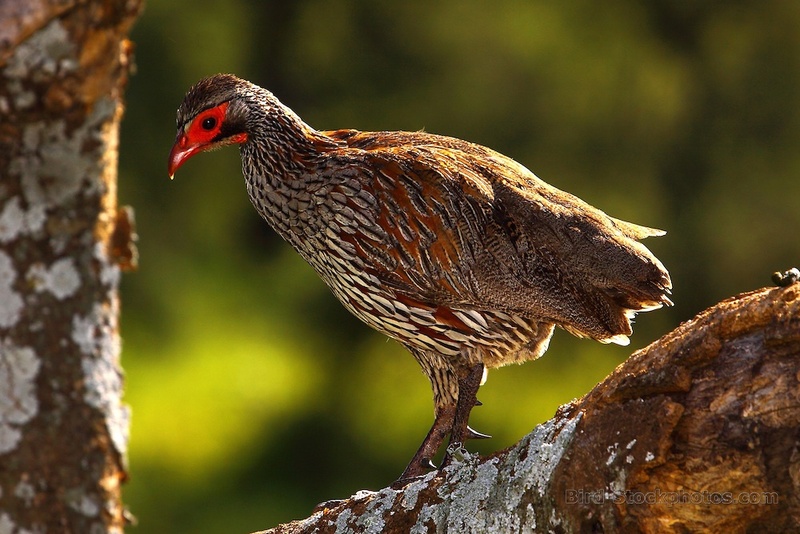 The Grey-breasted spurfowl is included in the Phasianidae family, you will see them early in the morning or late afternoon when they are out seeking for food – seeds, and insects, in the open grasslands. The rufous-tailed weaver are a songbird species found mainly around Naabi Hill Gate in the Serengeti. 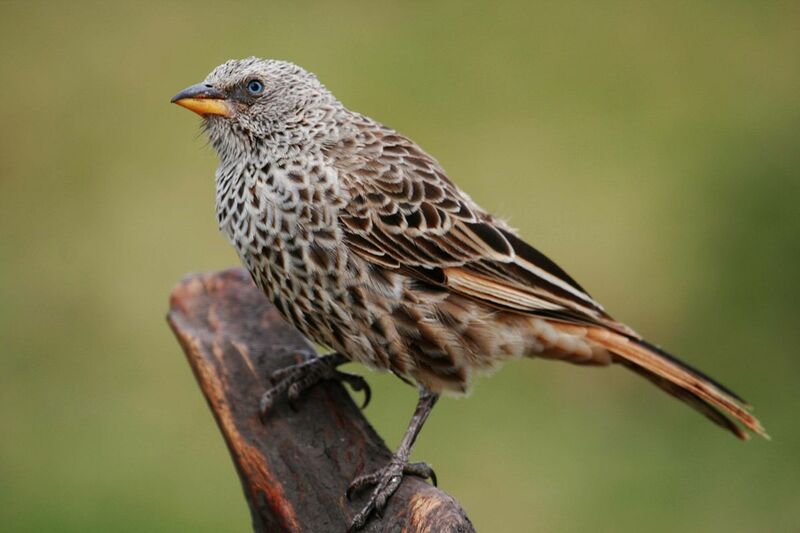 The bird species are included in the Weaver family but sometimes included in the Old World sparrow family. It’s locally common, an endemic breeder in the country. They are not really visible, they are usually heard before seen and you will see them at dawn and dusk. 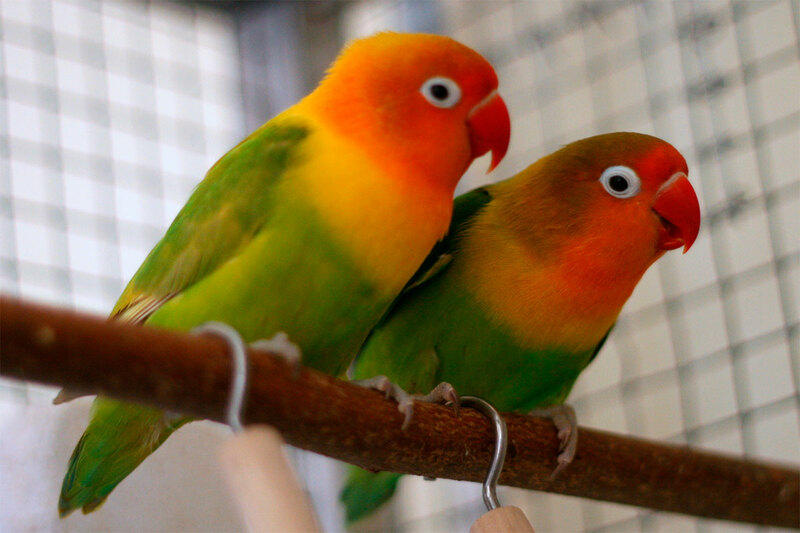 The Fischer’s lovebird species are common in the Serengeti during the dry season. 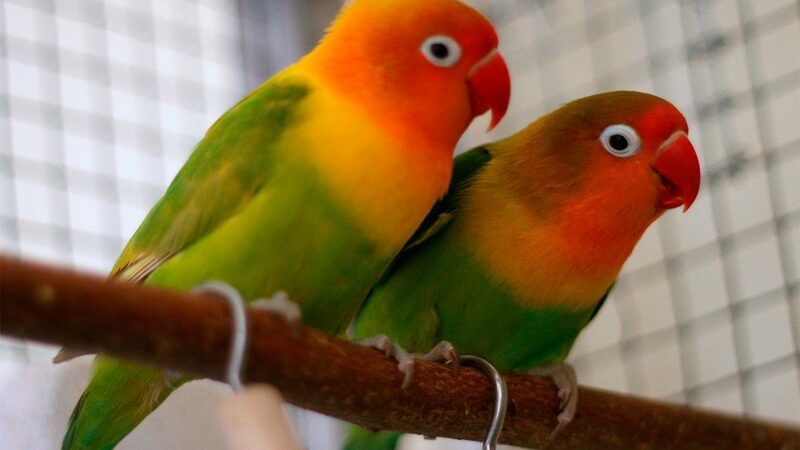 The birds are small parrot species of the Agapornis genus and they are brightly colored yellow and green. They are seen in Central Serengeti around the water holes, and often seen in the Western Corridor of the Serengeti. They feed on a wide range of foods including fruits and seeds. 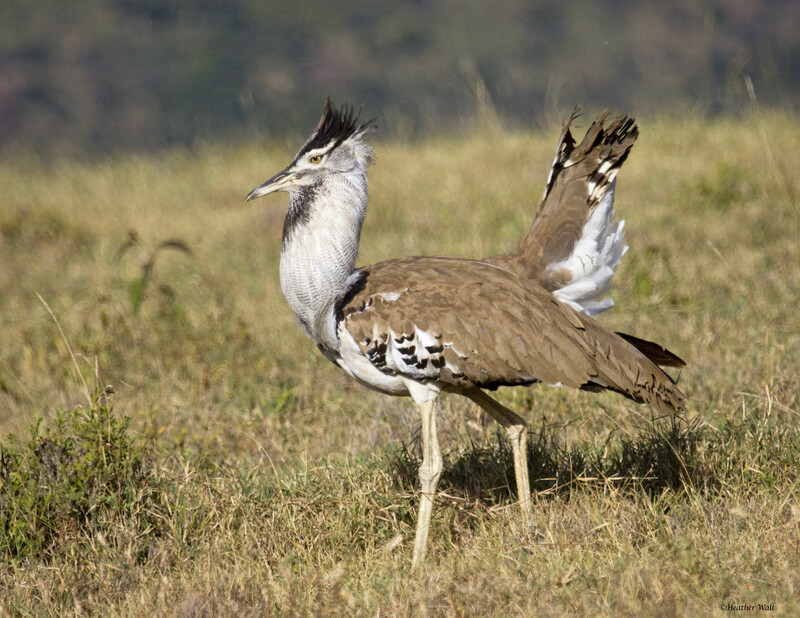 A member of bustard family found in the Serengeti ecosystem, Kori Bustard is the largest and weightiest flying bird in Africa. You will find them in open plains searching for seeds, insects, and vegetation to eat. They are found during the wet seasons, from December to March as they conduct seasonal migration through East Africa. This bird species is endemic to Africa but you will find them mostly in the open grasslands of the Serengeti. They are always in pairs – male and female seen all through the park hunting for food. They feed on a wide variety of food such as insects, lizards, and snakes in the open grasslands. Other birds in Serengeti for avid birders include Ground Hornbill, Red-capped Robin-chat, Ruppell’s Griffon vulture, Silverbird, Verreaux’s eagle, Usambiro Barbet, Black-headed Gonolek, Grey-backed fiscal, Hildebrandt’s starling and Grey-crested Helmet-shrike. Bird watching in the Serengeti National Park takes place throughout the year. However, the best time to enjoy bird watching is between November and April. This is the nesting time for the bird species in the park, and you’ll also have an opportunity to see the migratory birds from North Africa and Europe present during this period.